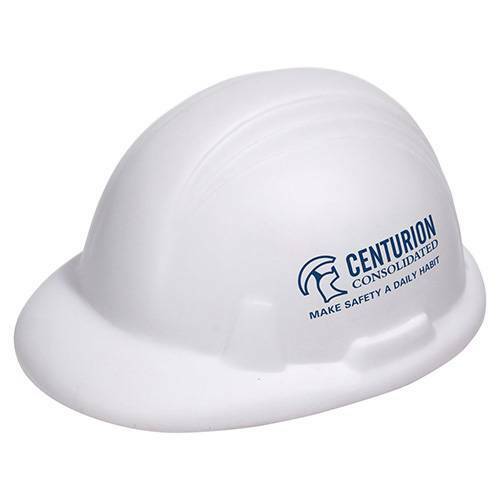 Promote Safety and on and off-the-job. 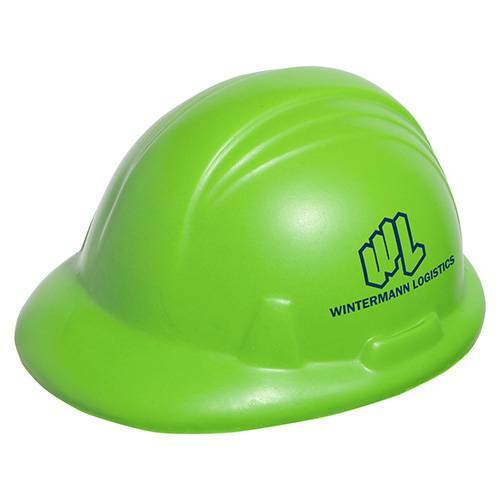 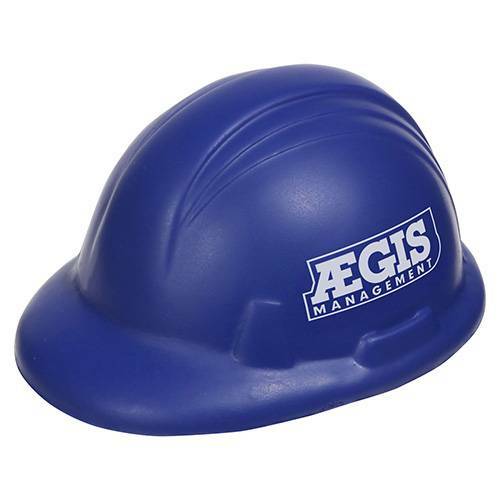 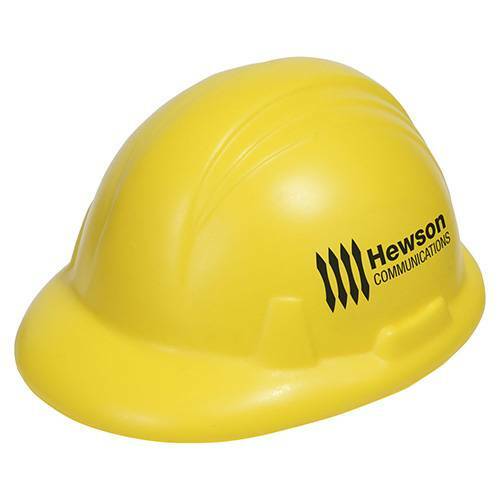 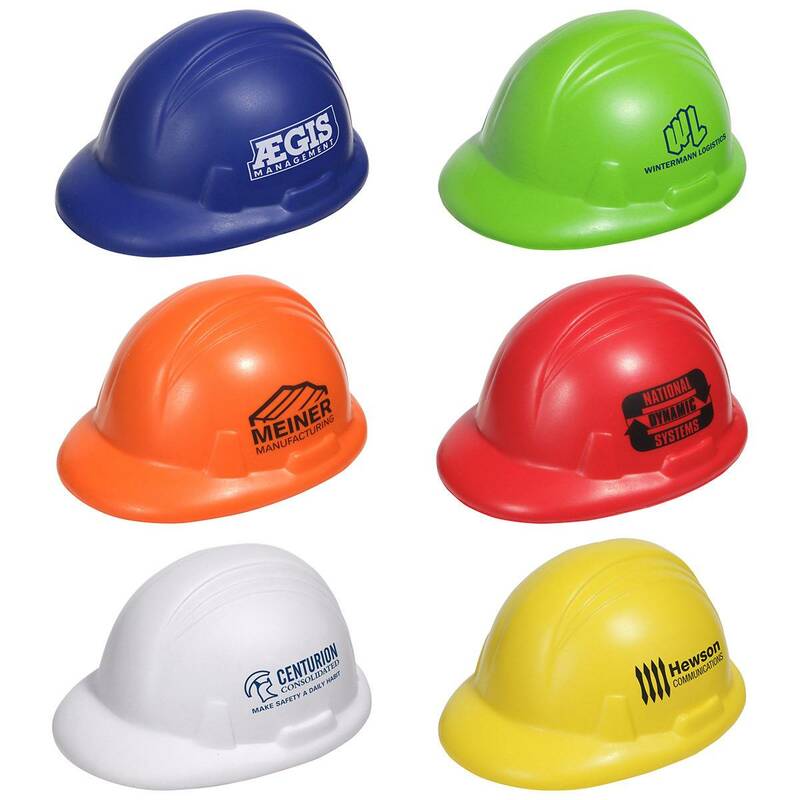 These fun construction hat stress relievers will emphasize your safety awareness message at work and home. 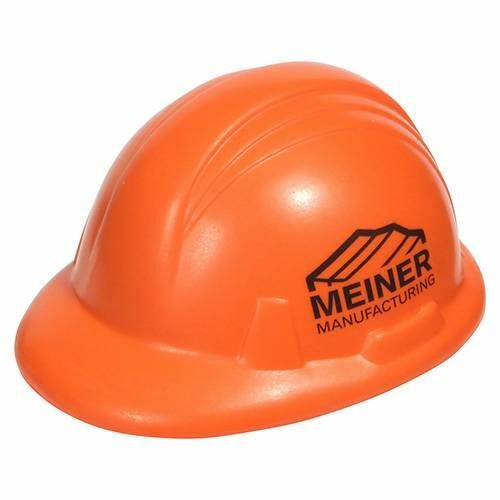 2-3/4" x 1-3/4" x 3-1/2"